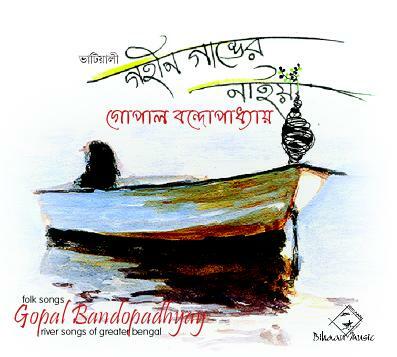 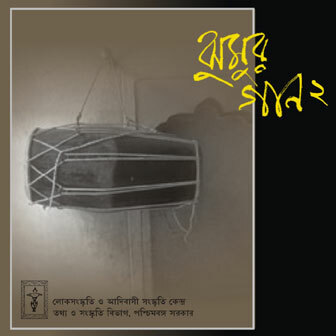 Sri Ganesh Roy has taken talim of folk songs from Sri Gurupada Sarkar of Kolkat. 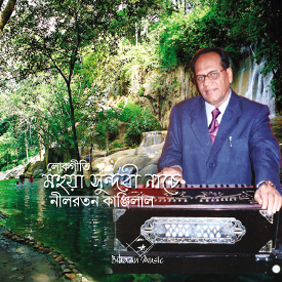 His learning was continued for a long period of twenty five years. 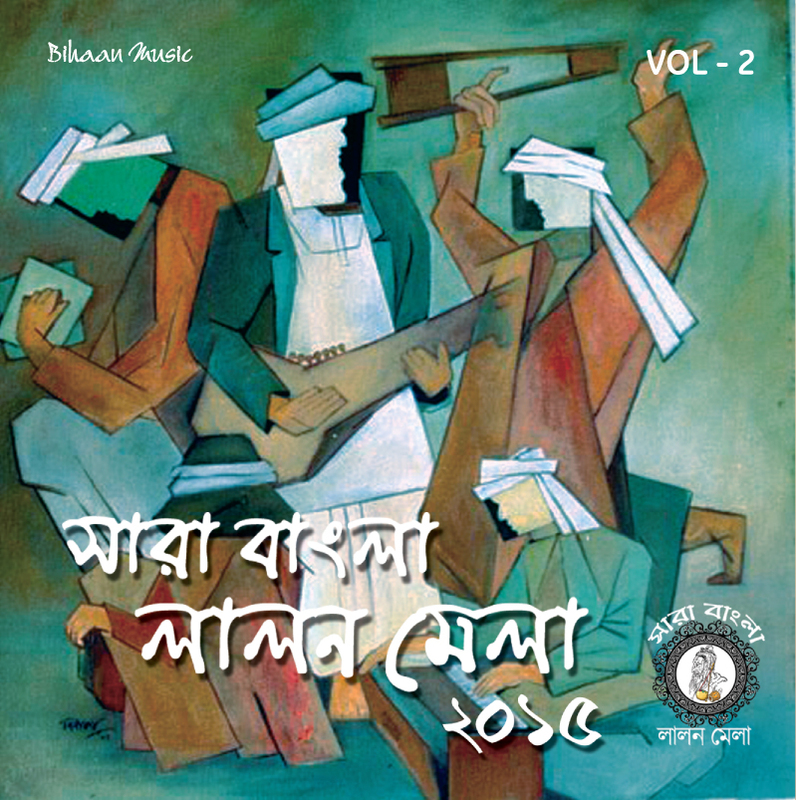 His baul songs were also appreciated by the devoted folk listeners of New York. 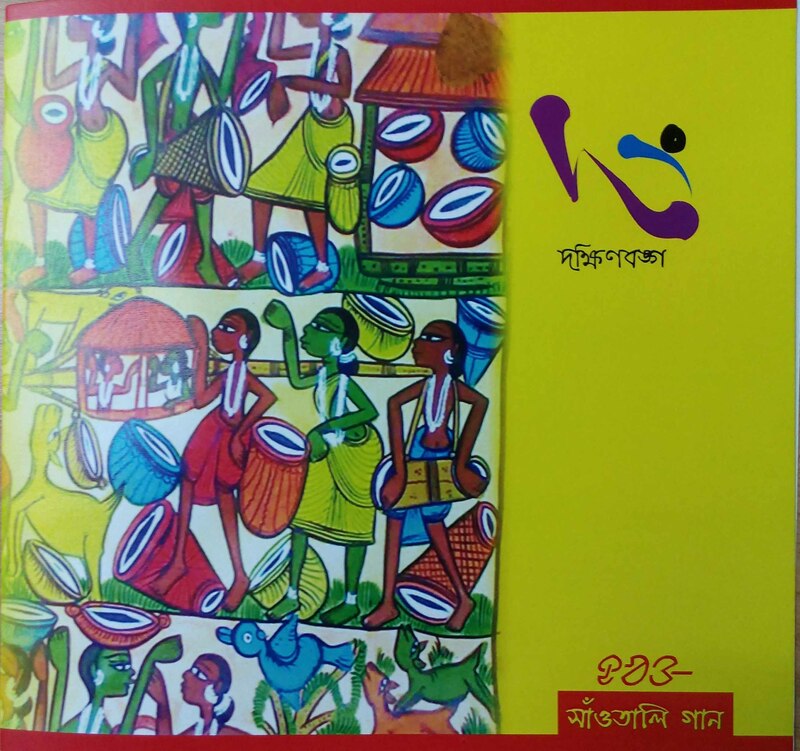 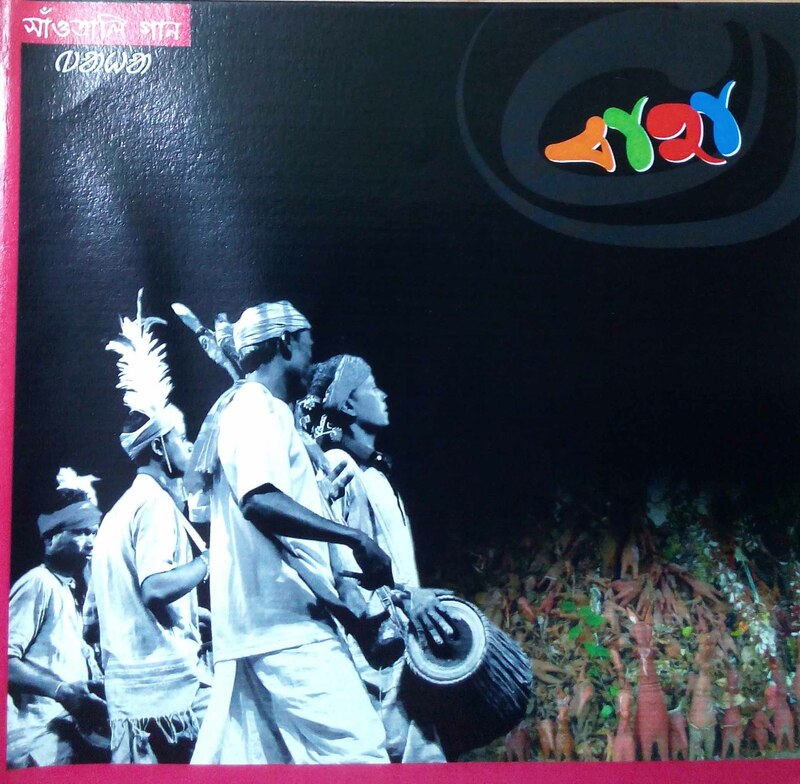 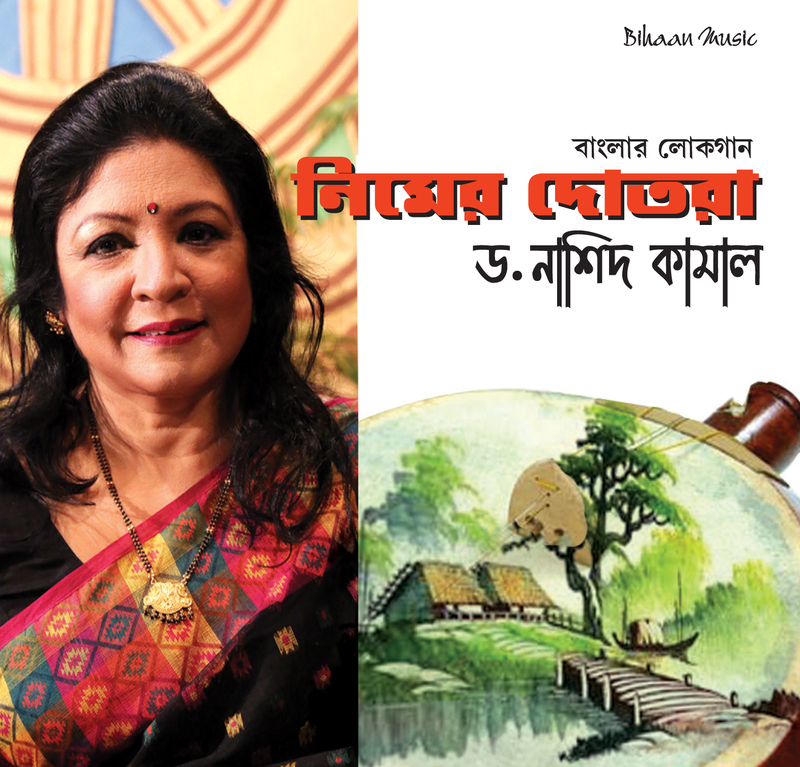 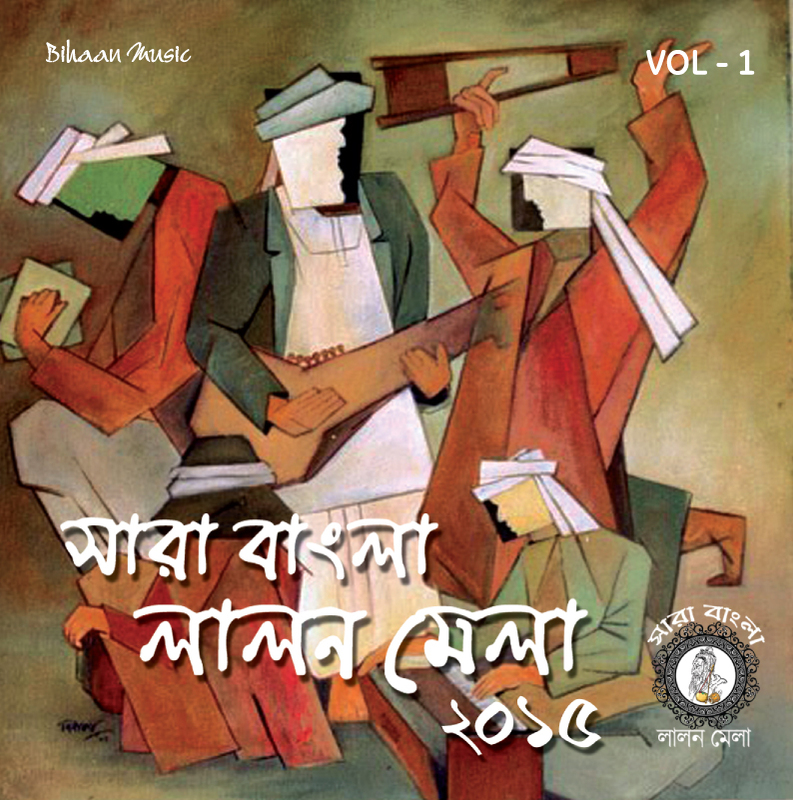 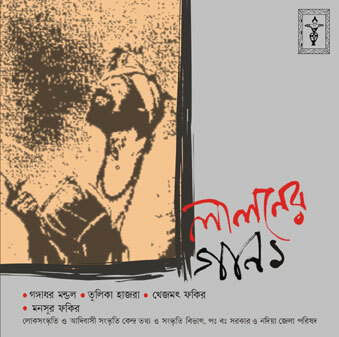 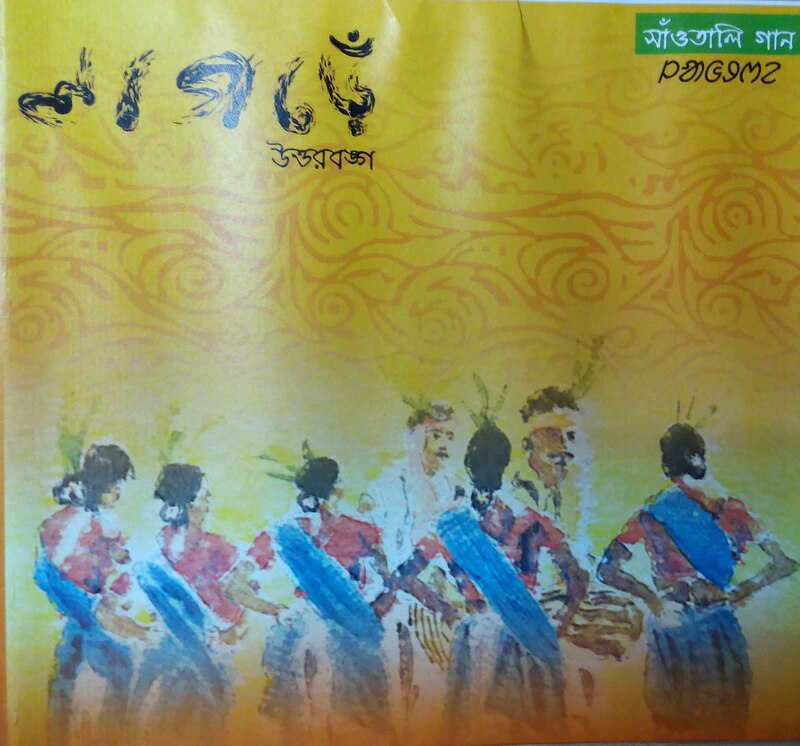 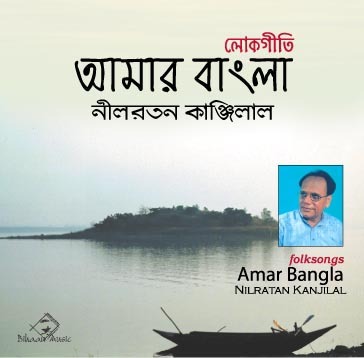 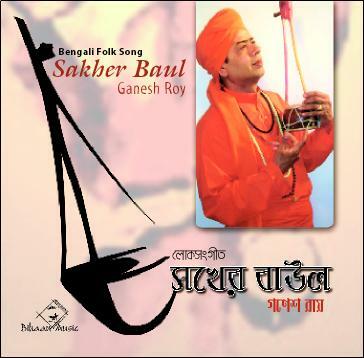 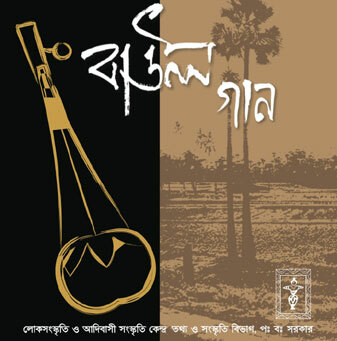 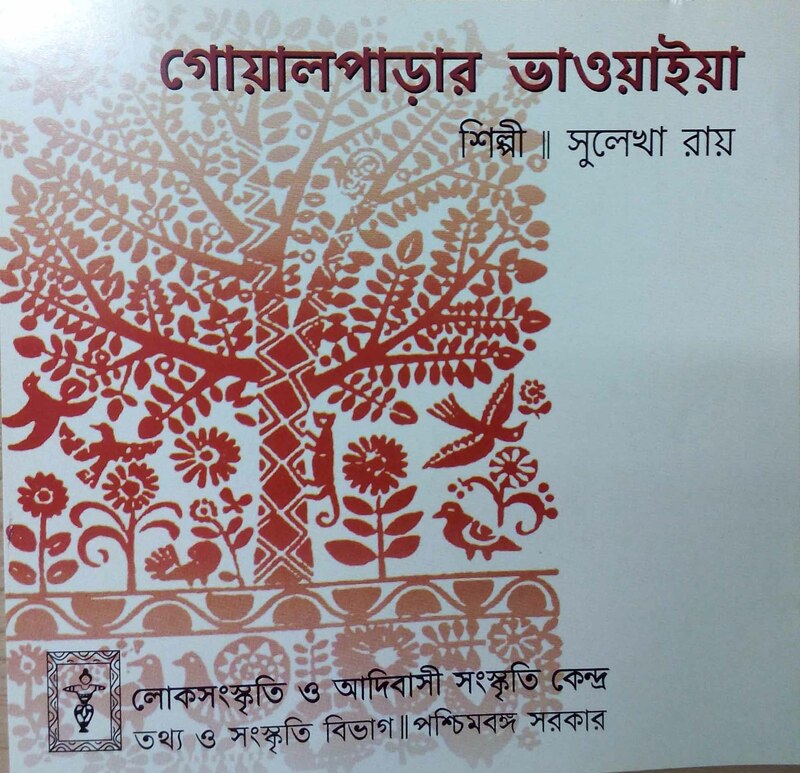 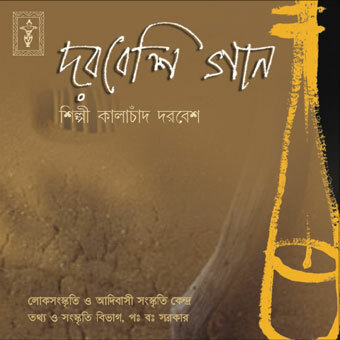 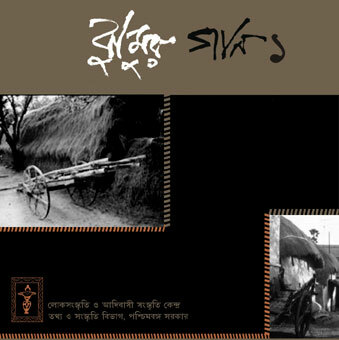 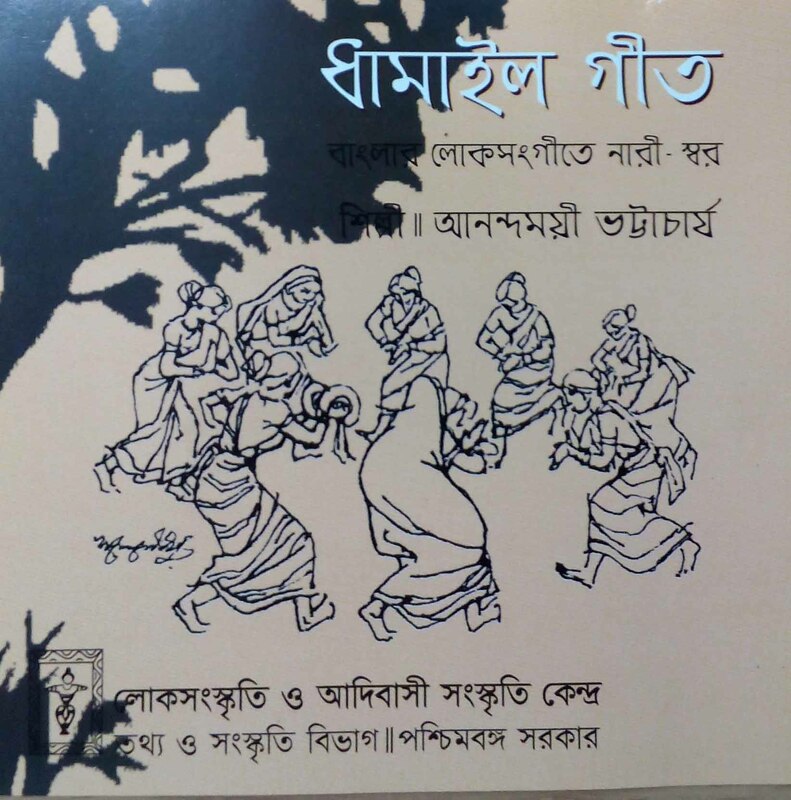 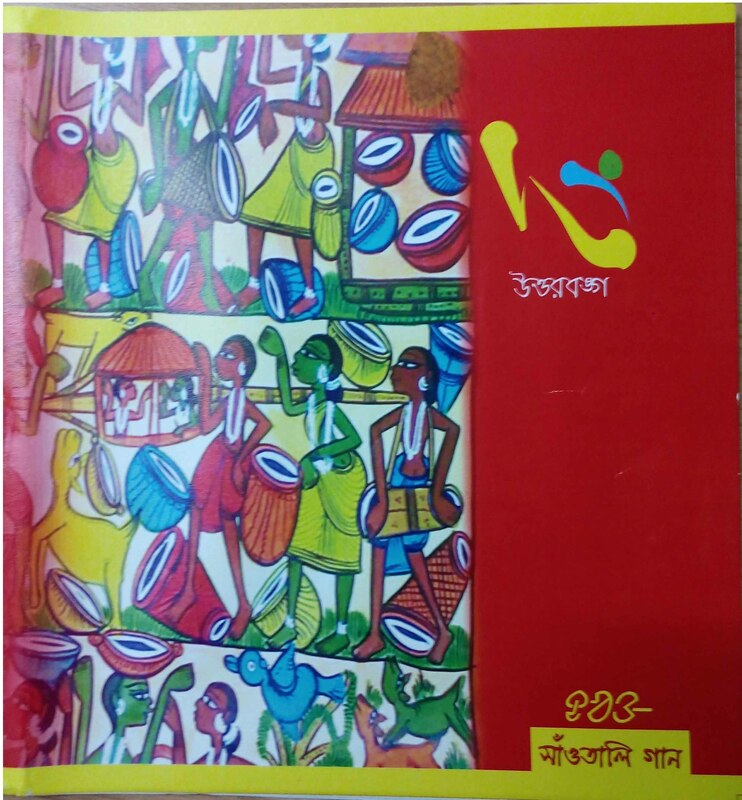 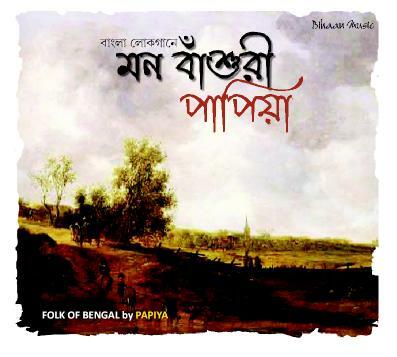 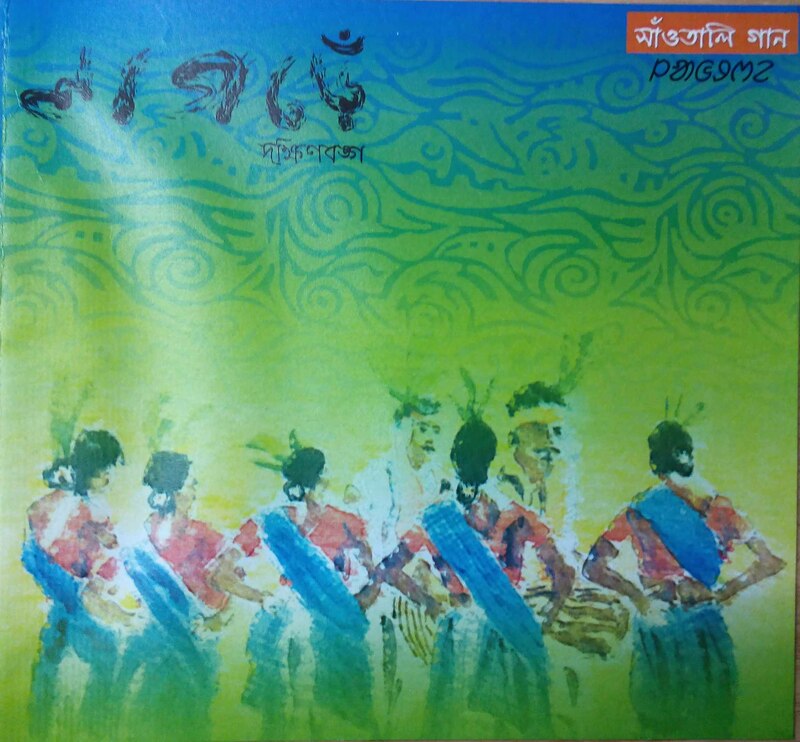 Sakher Baul is a melodious compilation of baul songs of Bengal by Sri Ganesh Roy.